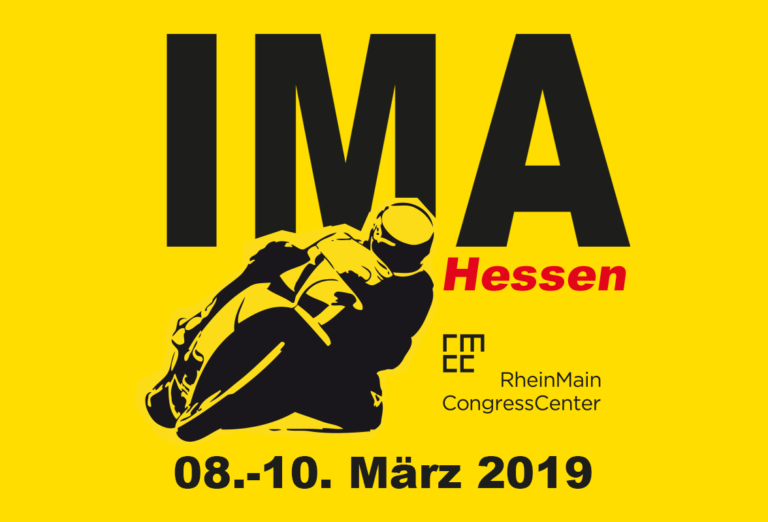 The Bikeshow at MAGIC BIKE RÜDESHEIM always had its own charm and character – and will be staged at a new and weather proof location central on the event site: Inside the party tent of Magic Bike. For this reason, the MAGIC BIKE tent will be equipped with a Custombike-approved ramp PLUS access for Bike Show competitors is possible via the exit barrier opposite of the train crossing. Bike show competitors HAVE to be in possession of the valid entrance band for MAGIC BIKE. As in previous years, the MAGIC BIKE SHOW remains a very compact and fast paced “Ride-In” Bikeshow. When signing in, please give us the necessary information as listed below, in particular, when participation at the parade will necessitate a reservation of a bikeshow spot. NOTE! 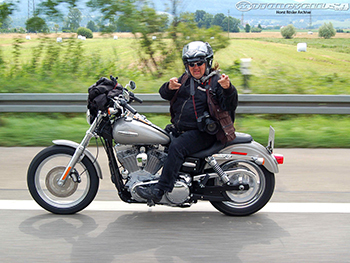 Changes in location and/or date of the Bikeshow may appear and will be posted at www.magic-bike-ruedesheim.com! The Magic Bike Show is organized by Horst Rösler. Competitor information also available as PDF for download. “Postcards From The 13th Edition Of Germany Magic Show In Ruedesheim” at cyrilhuzeblog.com. The Radical Class is the premier class at the MAGIC BIKE SHOW. This class features one off custom bikes, with no strings or rules of design attached. There are no limitations or structure of the entries in this class. The Radical Class is a showcase for top-end customizers where motorcycle builders are free to explore and push the boundaries of what makes a custom motorcycle. 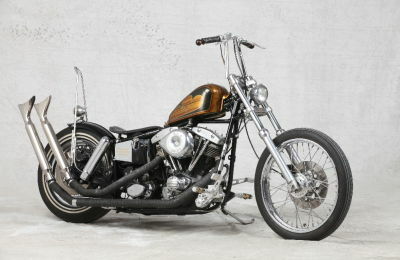 In the Modified Harley class the frame and motor must be original equipment from Harley-Davidson. 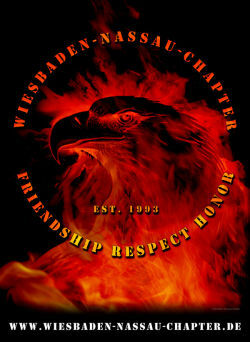 This includes all Screamin’ Eagle and special equipped bikes from the factory or any year or model. Any modification may be made to the frame, motor or sheet metal. The engine cases must remain original equipment, however any modification to the cylinders and heads may be made. Use of aftermarket or custom parts is acceptable. The Old School Class is for bikes that represent the retro and old school lifestyle. 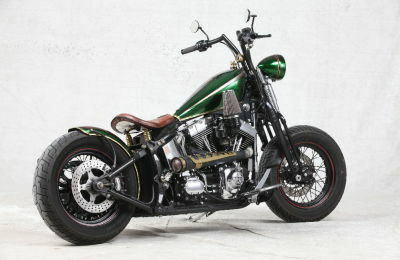 The Old School Class is focused on bikes built with retro styling and motors. Any frame or drivetrain may be used that keeps the Old School theme to the bike. Motors should be of vintage or retro style platform. Any fabrication is acceptable to the motor, frame, sheet metal or components. Use of aftermarket or custom parts is acceptable in the Original Old School Class. 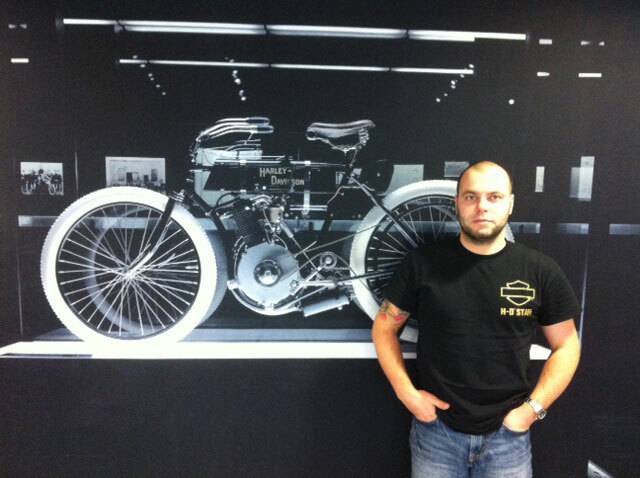 All “Antique”, “Classic Bikes” and “Youngtimer” in original stock condition or modified with period parts. 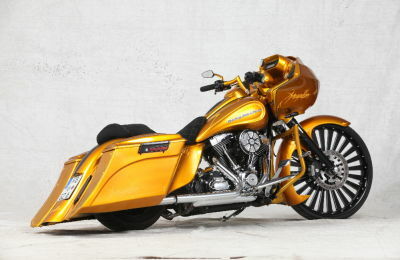 All “Bagger”-style motorcycles, Dresser & touringbikes. 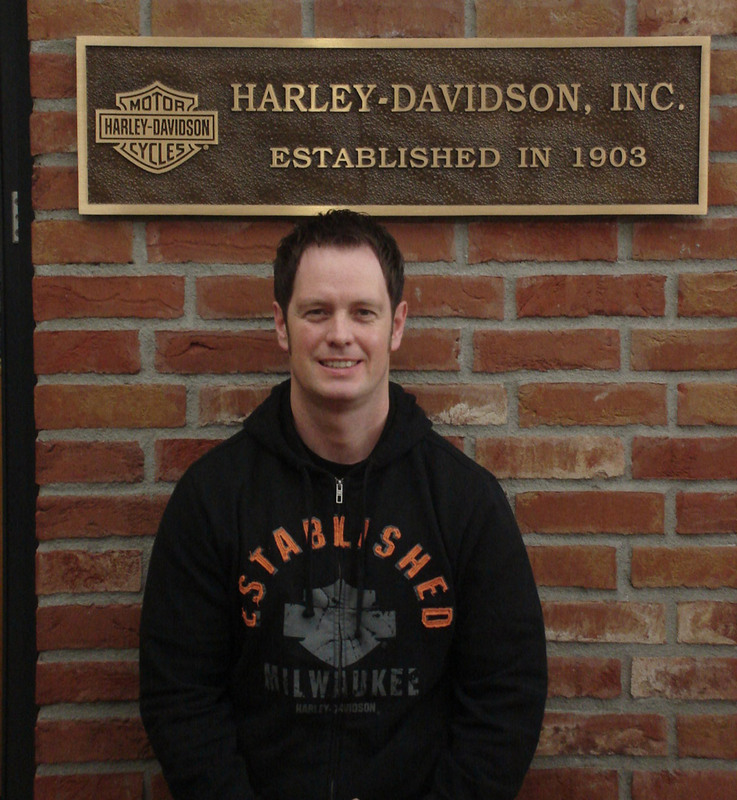 The judgment is performed by a jury of 10 to 15 members: custombike specialists, manufacturers, journalists and members of the Harley-Davidson-Europe Ride-In Show jury board. 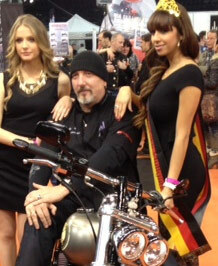 Judged will be for general look, technical and artistic brilliance, plus detailling and craftmanship of the bike. NOT TO BE JUDGED is the state of cleaning, especially if the bike is dirty from operation or riding. Judgement is done by an independent jury with no right to claim against the judgement of the jury. Exhibition of the bikes is at your own risk. MAGIC BIKE RUEDESHEIM is not responsible for any damage on the bikes during show and awards ceremony. 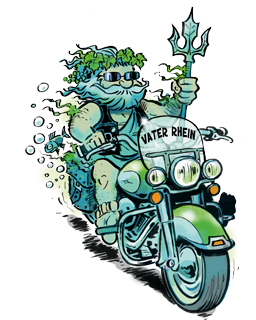 The Bike Show Team of MAGIC BIKE RÜDESHEIM may refuse entry to bikes that will not fit the exhibition because of style, details or theme.